The man who created the Big Mac, which went on to be one of the world's best known sandwiches, died Monday. 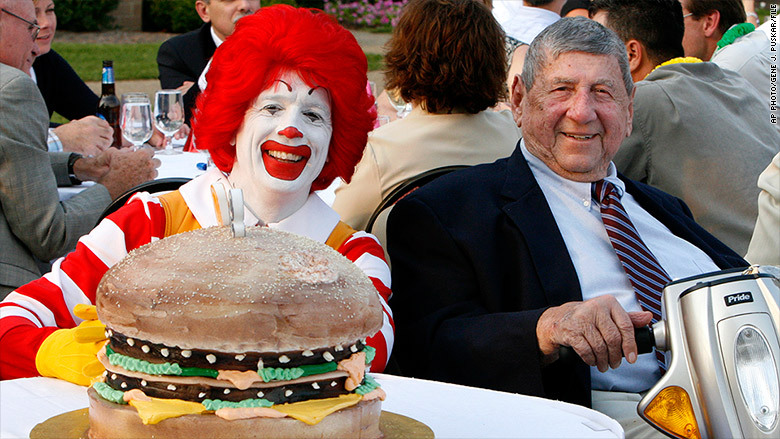 Michael "Jim" Delligatti, who invented McDonald's two-tiered burger at his Uniontown, Pa., franchise, was 98. Delligatti began tinkering with the store's burger in the mid-1960s. He added a second burger and six other ingredients. But he labored for two years to come up with the right combo for his "special sauce." Delligatti first introduced the seven-ingredient sandwich at his Pennsylvania restaurant in 1967. The burger -- two beef patties, special sauce, lettuce, cheese, pickles, onions on a sesame seed bun -- was available nationwide the following year. Today McDonald's sells 900 million Big Macs a year worldwide. The burger can be found in more than 100 countries. Delligatti went on to own 48 McDonald's restaurants in western Pennsylvania, making him one of the company's largest franchise holders. "Jim was a legendary franchisee within McDonald's system who made a lasting impression on our brand," McDonald's said in a statement. McDonald's sent out a tweet to honor the Big Mac inventor, quoting him saying, "I would never have dreamed that my creation would turn into a piece of Americana." 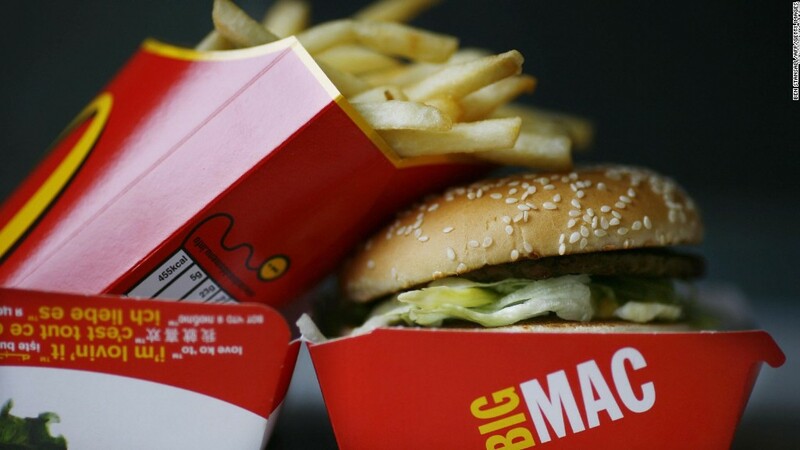 McDonald's said it hasn't changed the Big Mac recipe since 1967.